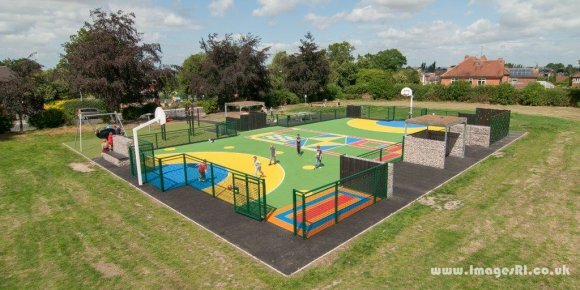 The activity park on the Rectory field was officially opened on 13th August 2016 - click here for photographs. Its construction having been funded by grants from Sport England, WREN and Rushcliffe Community Partnership, the initial need for such a facility having been highlighted by the 2009 Village Plan. It's designed for use by people of all ages, and will be open throughout the year, except for Christmas Day, Easter Sunday and prior to noon on Remembrance Sunday. Click here for lots more pictures!